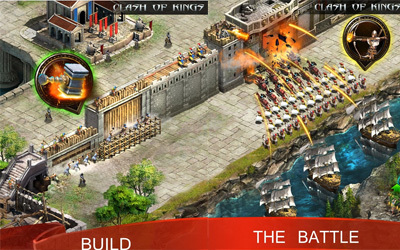 Previous version Clash of Kings 3.9.0 apk for Android will help you to downgrade or install older app easily. This is one of the best Strategy apps. The Civilization Fortress function can be opened when your castle reaches Lv.10. You can place the Civilization Fortress on the world map in your kingdom. The Civilization Fortress produces Civilization Crystal, which can be used to upgrade Ancestral Spirit.